Both cameras have a lot to offer for beginning and intermediate photographers, and both share a great many features as we'll discover in a moment. But Canon could not just release the 650D (T4i) with a different name and no significant improvements, so there are key areas where the 650D is considered "better" than its predecessor. 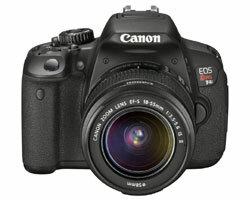 The 600D is also called the T3i while the 650D is called the T4i. But if you find yourself saying "ho hum" to many of the new features, then you can save some coin by opting for the 600D T3i. Heck, you can even put the money you save toward a second lens. But I'm getting ahead of myself. Let's take a closer look a the Canon 600D vs 650D to see how these two cameras compare. Let's begin with the obvious: the list of features available on each camera. I've highlighted any column where there's a difference between the two cameras. So — the Canon T4i 650D is slightly bigger, somewhat heavier and just a bit faster. Does that merit the additional expense? Probably not — you have to look a bit deeper to see how these cameras are really different. Yes, the LCDs on both cameras flip out from the camera body and rotate for easy viewing at odd angles. Both LCD screens also have the same resolution (clarity and sharpness) thanks to their 1.04 million dots. The main difference is that you can use touch control with one and not with the other. The "big news" about the Canon 650D is that it's the first digital Rebel — and in fact the first digital SLR — to include a touch-sensitive LCD screen. The extent to which you use the touch screen to change camera settings depends a LOT on how you'd use a camera without a touch screen. If you'd prefer to put the camera in AUTO mode and not fiddle aorund with the settings all that much, then having access to them via touch control is not really a huge benefit. However, if you're the type who wants to constantly adjust aperture, shutter speed, ISO, white balance and color tone for optimal image quality, then changing these settings via touch screen is intuitive and easy. 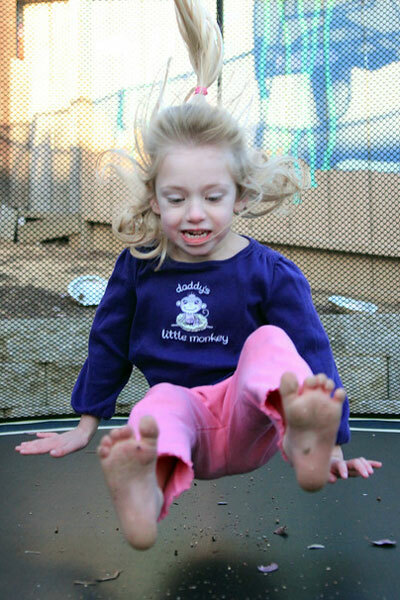 It's also exceptionally easy to select a specific focus point for an off-center subject. 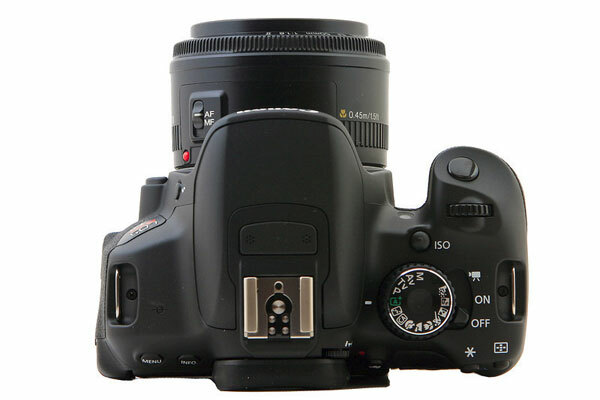 You can even touch a person's face on the LCD, and the Canon 650D will lock focus on the face and then track it as hte face moves across the LCD. If you're a traditional SLR user, all this touching and tapping to adjust camera settings may feel odd — you may be happier with the more traditional dials and buttons available on the 600D. If you've never used an SLR before in your life and don't spend a day without your iPhone, then the touch screen on the 650D will make perfect sense. It's not that the 600D is unresponsive — the 9 point autofocus is quite fast and in continuous mode you can capture some very fleeting moments. But the 650D is faster. To capture the peak moment of action, the "one" shot that really captures the essence of a sport, sometimes you need this type of speed. But if you're like me, you'll want to shoot a short video when you're in the middle of taking pictures, and then go back to taking pictures again. It's pretty tedious to switch back and forth from stills to video. 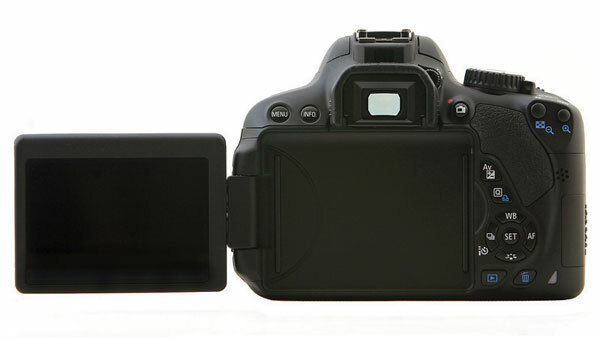 By contrast, you can leave the Canon 650D in any shooting mode you like when you activate movie mode. This means that when you turn movie mode off, you're immediately ready to shoot some more stills.